 Need a gluten free and dairy free main course? Instant Pot Chicken Taco Soup could be a great recipe to try. One serving contains 346 calories, 25g of protein, and 8g of fat. This recipe serves 4. For $2.72 per serving, this recipe covers 40% of your daily requirements of vitamins and minerals. 6 people have made this recipe and would make it again. This recipe is typical of Mexican cuisine. Head to the store and pick up chili powder, green onion, canned tomatoes, and a few other things to make it today. From preparation to the plate, this recipe takes roughly 25 minutes. It is perfect for Autumn. It is brought to you by Pink When. Taking all factors into account, this recipe earns a spoonacular score of 99%, which is spectacular. 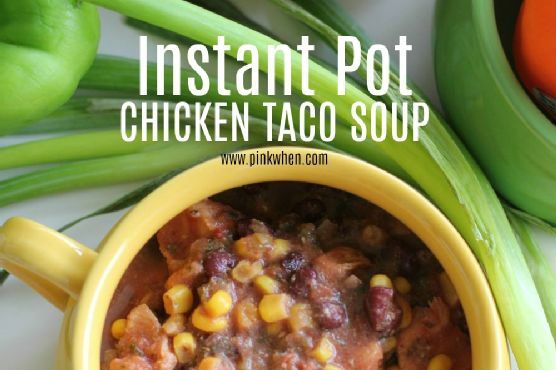 Similar recipes are Instant Pot Chicken Taco Soup, Instant Pot Taco Soup, and Instant Pot Taco Soup. Mexican can be paired with Pinot Noir, Riesling, and Sparkling rosé. Acidic white wines like riesling or low-tannin reds like pinot noir can work well with Mexican dishes. Sparkling rosé is a safe pairing too. 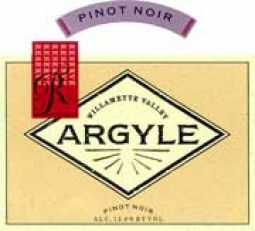 You could try Argyle Reserve Pinot Noir. Reviewers quite like it with a 4.3 out of 5 star rating and a price of about 30 dollars per bottle.